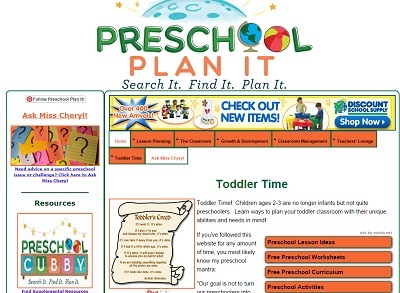 Quality toddler teacher websites can challenging to find. There are plenty out there, but some are light in developmentally appropriate activities for this age group! 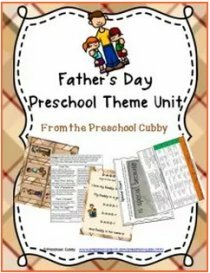 On this page, you will see some of my (and other toddler teachers') favorite websites for toddler teachers. So Many Websites, So Little Content! We live in a technology age! 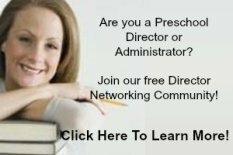 We can, and DO, spend hours looking for toddler teacher websites that deliver quality content that are meant for this age group. Unfortunately, in my searches, I have found that many of these websites are clearly meant for children over the age of three. I have created this page to provide a list of websites that are high in quality and high in toddler growth and development knowledge! Information is based on solid toddler growth and development knowledge and NOT simply preschool activities or information that has been "watered down" for toddlers. The owner of the website has verifiable experience working with this age group. That's it. That's the key. As you look through these websites, you might think, "I know of a GREAT website that would help!" or "Hey, I HAVE a great website!". If you do, please, let me know BY CLICKING HERE. Let me know the URL address and name of the website. Also, please give me a quick summary of WHY you think it is a great resource! I can then check it out and, possibly, add it to this section! Also, if you click on a link that is no longer working (some websites shut down or move), again, please let me know BY CLICKING HERE. Send me the website link that is not working and I will remove the link and see if I can find the new URL, if it has been moved. 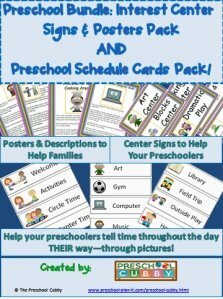 Okay, Let's Talk Toddler Teacher Websites! Growing a Jeweled Rose is a website packed with fun & educational activities for kids! 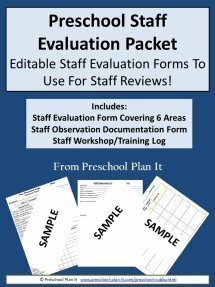 A fantastic resource for teachers and parents! The Nurture Store has a GREAT section of free activities for toddlers! 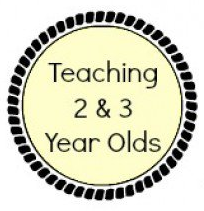 Teach Preschool: Deborah Stewart runs a fabulous preschool blog here. 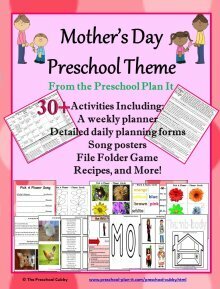 In addition, she has quite a collection of articles, activities and information for toddler classrooms! 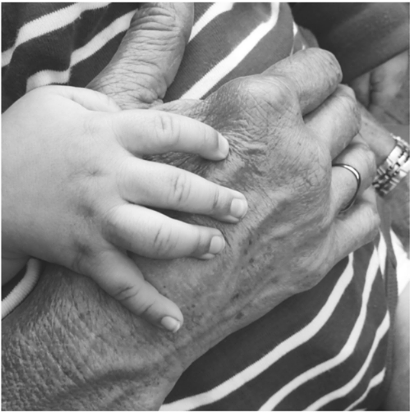 This blog is run by Sheryl Cooper who has experience teaching and directing this age group. Her activites are hands-on and age appropriate! It's a favorite site of many toddler teachers! 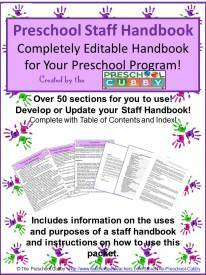 Carol has fun and hands-on activities on her site. Her focus is for ages 1-3. You'll find some super fun activities here! Go check her out! Emma shares activities and play adventures she has with her son, Adam. 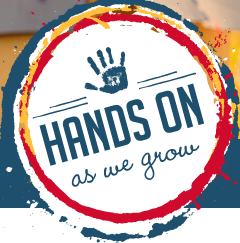 Check out the many hands-on activities on her site! Ayelet's blog has many hands-on activities in areas of communication, music, sensory and more where she adds her experience as a pediatric Speech-Language Pathologist! Meredith has some fun activities and ideas! She is a degreed teacher who is now homeschooling her children! Susie's site is all about fun, simple activities that can be set up in seconds but hold little attention spans for much longer! Dayna has some great activities to help introduce science for little ones! Jamie has some amazing hands on activities for toddlers! You should definitely check her site out!